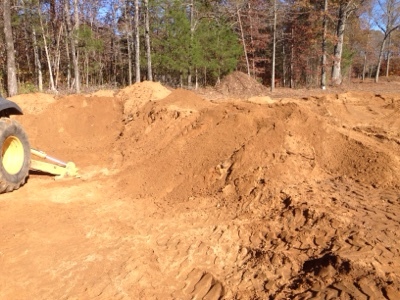 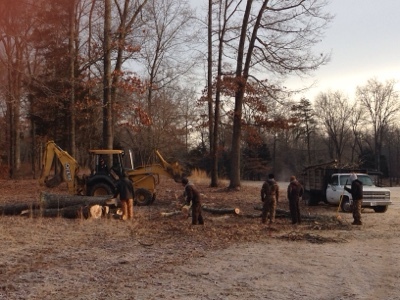 One of our members let us use their dozer to grade and level the area. 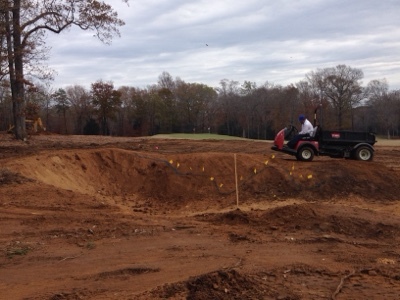 Cutting shape into dirt that was shaped for the bunker complex. 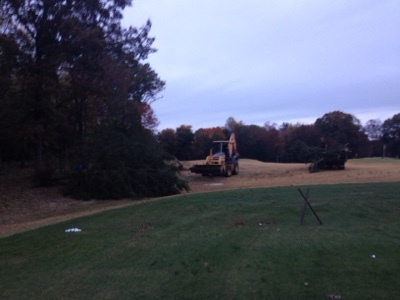 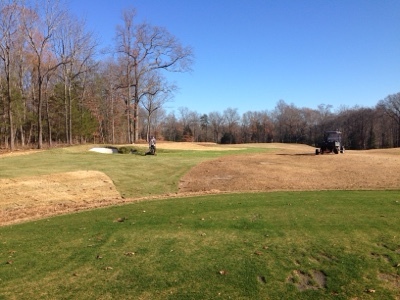 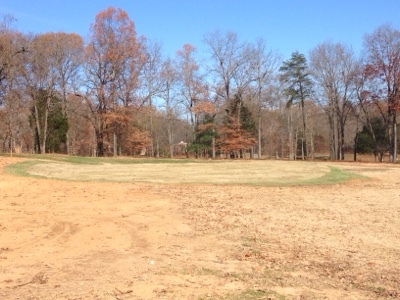 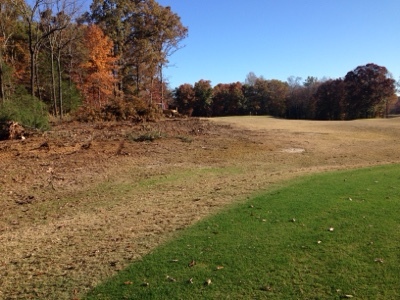 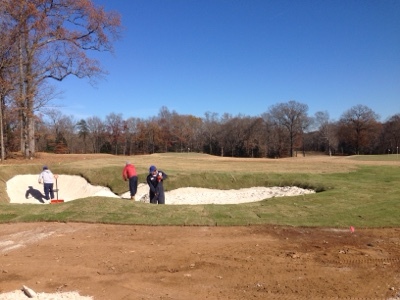 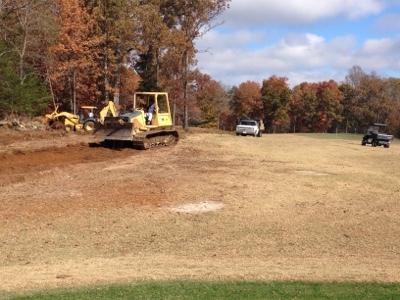 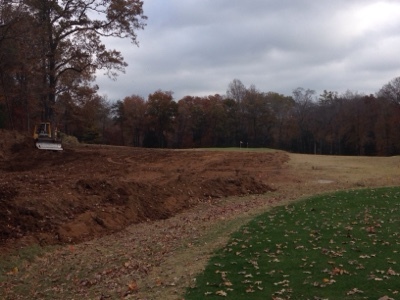 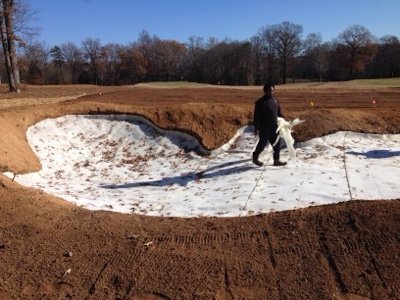 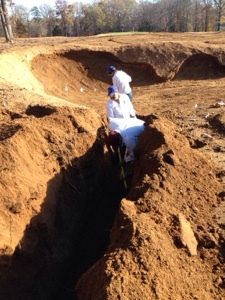 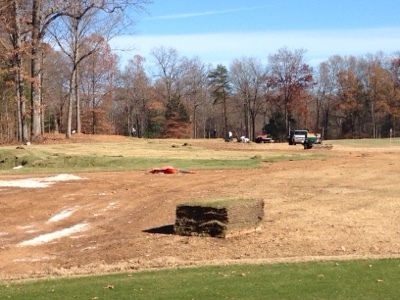 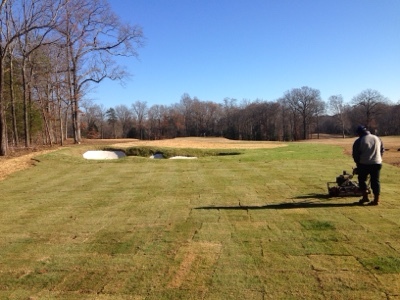 Also adding drainage for the Bunker.